Back in 2016 whilst I was pregnant I decided to take up yoga; I needed some time out of my busy week to just focus on my body, forget all the day to day stresses and keep myself off the sofa for even just one evening a week. I utterly loved my yoga classes at Yoga At The Reach in Sheffield; I got to mingle with other pregnant ladies, learn some breathing techniques to use during birth, stretched out my body like i'd not done in months and most importantly for me, spent an hour or so connecting with my unborn baby... thinking about how she was positioned in my tummy and focusing on the love I had for her even before she was here! 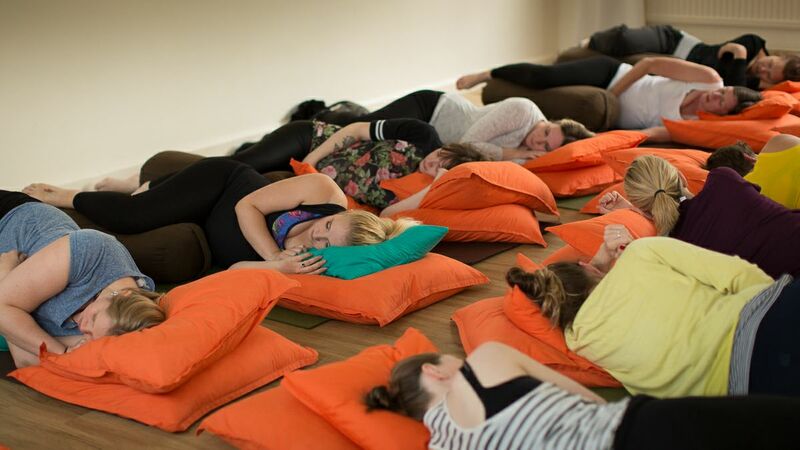 As you can see from the photo at the top of this post (by Grace Wong Photography) our pregnancy yoga classes were just so relaxing! When the baby arrived my life turned upside down and even thinking about taking an hour out to continue yoga once a week was a no-go for me; I was getting to grips with life as a mother and looking after my own body came way down in my list of priorities. Many places, including Yoga At The Reach, do mummy and baby yoga but that wasn't what I was after. 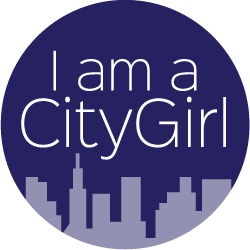 I longed to go back to yoga classes for the calm, for the opportunity to connect again with my body and to help me build up my body confidence again. But, being time poor in the early days I just forgot about it for a while. Now, 9 months on, we're getting more into the flow of things in the evenings. Baby in bed by 7pm (apart from tonight of course....) and I'm free to spend time thinking about the things I want to achieve for myself. My brain conjures up lists of things to do but after a day of baby care I quite often end up retreating to the sofa to watch a film.. but I think this is where yoga could fit in quite nicely; helping me relax, keeping me away from screens, stretching out my achey body from the constant bending over and giving me that hour back to focus on me. 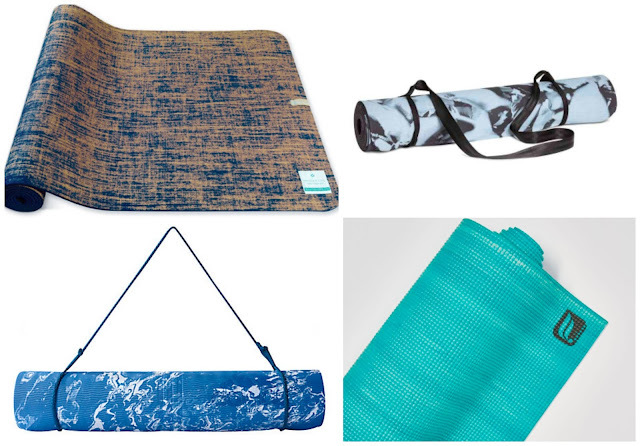 Of course, now that I'm thinking of starting up yoga I've been browsing through some of the yoga wear out there. 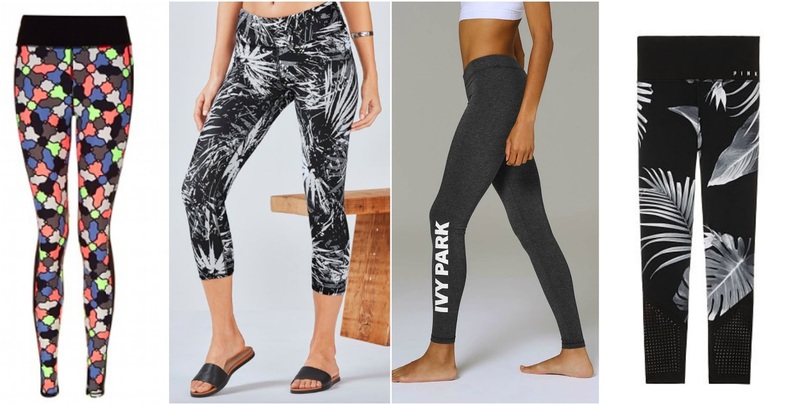 So, there you have it; the bits I'm currently lusting over.. ranging from high street brands to the more specialised brands like Fabletics (Who's co-founder is Kate Hudson!) and Sweaty Betty. Although having a fancy kit isn't essential of course but I find that if I invest in the kit then I'm more likely to carry on with the activity to make sure I get my moneys worth! Which items do you like best from my wishlist? *This post is in collaboration with Fabletics; as usual, all words and thoughts are my own!